VOCAL For Pets: Champions of Animal Welfare in Marion County! Our friends at VOCAL For Pets continue to champion their cause to improve the welfare of animals in our local Ocala community. Over the past several years, they have made enormous strides in raising funds to help combat the issue of overpopulation of stray animals, and they have rallied a community of selfless individuals donating their time and money towards this cause. The animals that come to their shelter find a safe haven with necessary vet care and where volunteers give them the love and attention they all crave. Treats, walks, play groups are all part of the daily routine. The food wagon stops at each kennel twice a day. Belly rubs are freely given. At VOCAL prevention of litters through low-cost spay-neuter is key. VOCAL helps low-income pet owners find low cost options through our Tammy Green Daniels Fix the Future fund. Since inception in 2016, they have helped subsidize the cost of surgery for over 1200 low-income pet owners. With a grant from the City of Ocala VOCAL has also implemented a trap, neuter and return program for feral cats in certain zip codes. The cats are trapped, fixed and returned to their outdoor environment. Fundraising is a constant, and through community outreach, businesses and individuals continue to step up. 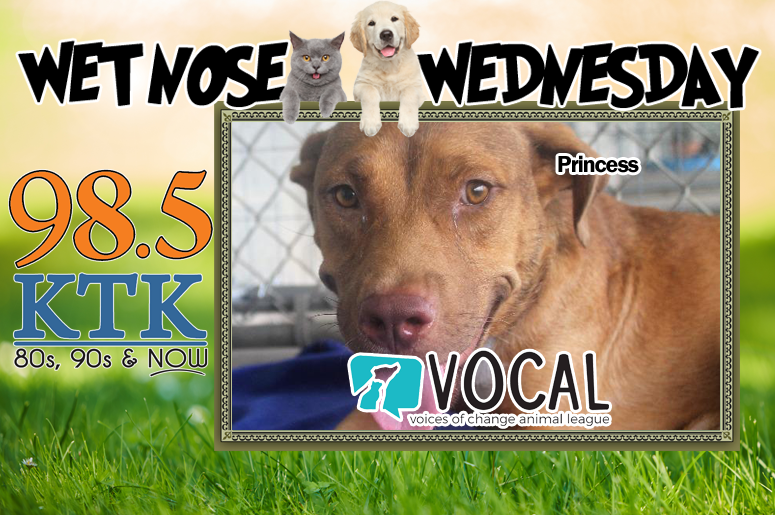 98.5 KTK raises awareness with their ‘Wet Nose Wednesday’ which feature adoptable animals and seeks to encourage donations. November 1, 2018, high volume, low-cost spay-neuter was brought to our community through our collaboration with TLC PetSnip. TLC PetSnip is a Lakeland non-profit that has done more than 40,000 surgeries in 5 years. They bring expertise, experience and affordable prices. Surgery can be booked through their website FixMarion.org. Meanwhile, the VOCAL clinic has been under construction and is almost finished. They will provide spay-neuter services for feral cats initially as this is the greatest need. Eventually, they intend to add after-hours wellness care later this year. Marion County Animal Services realigned their mission to reflect the desire of animal lovers in our community and became a no-kill shelter in 2018! To achieve the goal of 90% live release rate they recognized the importance of low-cost spay neuter services. They have hired a second veterinarian and placed the neuter-commuter back in service after a two-year hiatus. Taking euthanasia off the table as a solution to pet overpopulation is the right thing to do. It has also put pressure on all of the shelters in the area to take in more animals. There simply is not enough shelter capacity for all of them. Stray animals are still on the rise. Solving the homeless pet problem remains their core mission, and while they continue to sterilize in order to ‘fix’ the future, the animals in need today weigh heavily on VOCAL. They have added a cat adoption center at our location on 17th St. (next to TLC PetSnip). In 2019 there are more options than ever before for low-cost spay-neuter services and that is a win for pet owners and the animals. Project Feed is an outreach program at VOCAL that provides pet food and flea medication to low-income pet owners. Low-cost wellness services such as vaccines, heartworm tests and microchipping are services we will be adding soon at VOCAL’s new clinic. They also supply pet food to 45 different rescues and shelters through our VOCAL warehouse. They have partnered with Chewy to provide this food and R&L Carriers to transport it to our warehouse for distribution. Let’s help VOCAL continue their tirelessly work within our community by rallying to raise much needed financial resources. It’s easy to set up a regular monthly donation to their 501C (any size donation is appreciated), or attend one of their fundraising events. 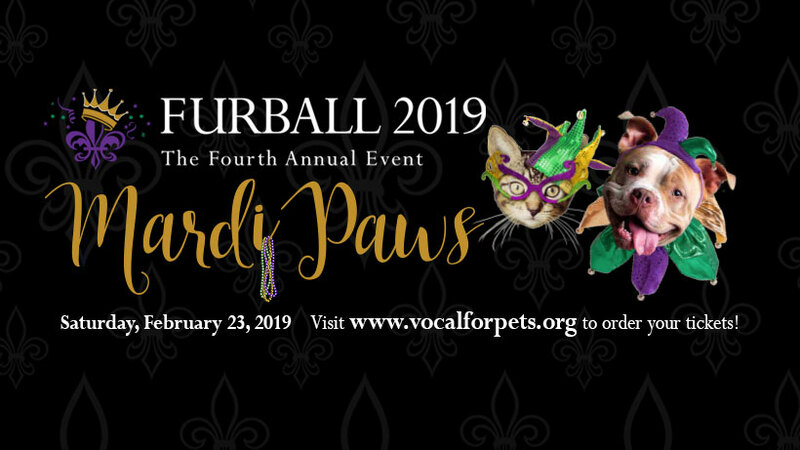 Our favorite is the annual Furball, which will return on February 23rd, 2019 to the Golden Ocala Golf and Country Club. Join Ocala Horse Properties and a large group of like minded animal lovers who come together to celebrate this fantastic cause. There will be dinner, gaming and a fun silent auction. This is always a night to remember, so mark your calendars and we’ll see you there! 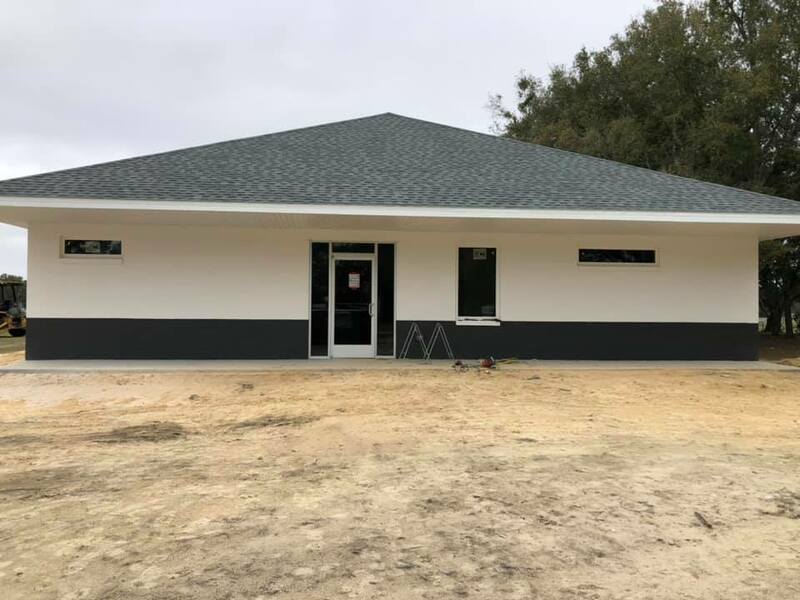 Ocala Horse Properties Returns As Official Realtor Of 2019 Live Oak International!